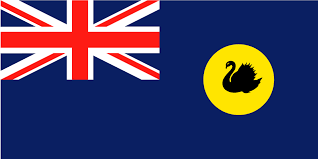 We are a WA family owned and operated business, operating in the Osborne Park area since 2005. Roger is the face of the business and Derry is the back office part of the business. Together we work hard to offer you quality products, quality service and that one-stop small business relationship that only small businesses can offer. When we first began our business our intention was to be a wholesale business but times change and so do we. We are now predominately a retail tyre and mag wheel store. In July 2017 we made the huge decision to change our name slightly from Associated Tyre Wholesalers to Associated Tyre And Wheel. We updated our logos too but other than than, its business as normal. We feel our improved and updated name change now encompasses wholly what we're about - Wheels and Tyres. Roger’s your “go to guy” for your tyre & wheels. But then that comes naturally to Roger too as his love of cars go way back. He’s had them all: classic cars, high performance vehicles 4x4's and motorbikes. If there’s anything you need to know about fitments, wheels, tyres, cars … Roger is your man! 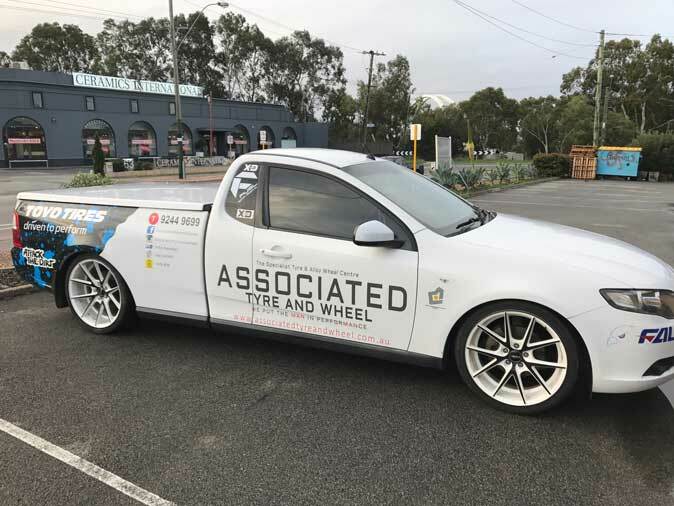 Roger and staff pride themselves that at Associated Tyre & Wheel you will get that one on one service and information when it comes to everything and anything to do with tyres and wheels for your vehicle. Roger is very informative on just about anything and everything to do with tyres, wheels and getting you the best deal or look for your vehicle. "All customers coming to our store should walk out, or drive out, of our workshop with that warm fuzzy feeling of “yeah, that’s going to look very cool on my car”! We will go that extra mile with you and let you place a rim on your car so you can step back and check it out for yourself, to see if that’s the style you want to achieve. We can trade in your rims or tyres to make your new purchase a little easier on the pocket (these must be viewed onsite before a trade in price is agreed). We offer layby payment plans too. All prices are “on the car drive away prices” – no hidden costs! You’ll be very surprised how many people say “they can get it cheaper at another store” only to find that additional costs blow that theory out the window. Extended trading hours so you can visit us on the way to work or on the way home! Comfortable air-conditioned showroom with a viewing window so you can watch the boys working on your vehicle. Thanks for taking the time to check out our site. If there’s anything we can do for you regarding your tyres and wheels please contact us and we’ll get back to you as soon as we can.